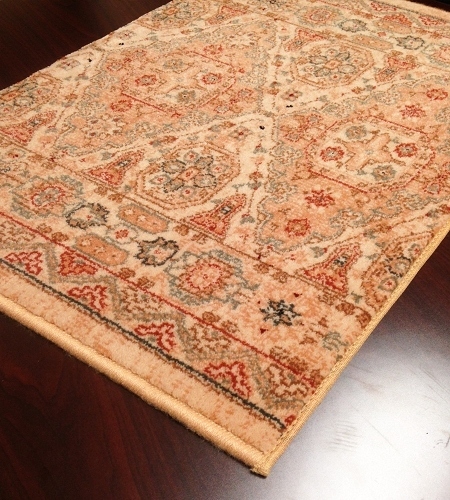 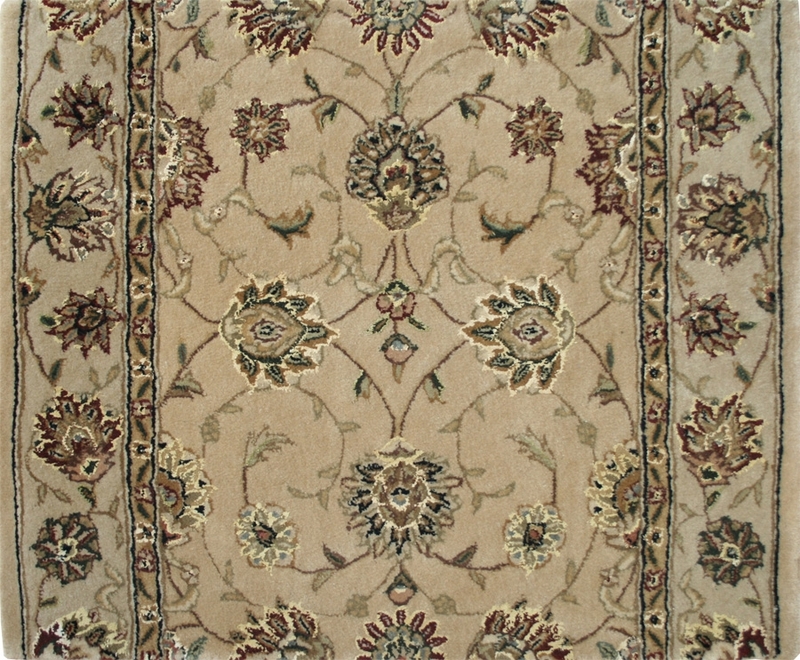 A traditional floral and leaf pattern in muted hues on camel create the elegant pattern of this Nourison 2000 2071 camel patterned carpet stair and hallway runner. 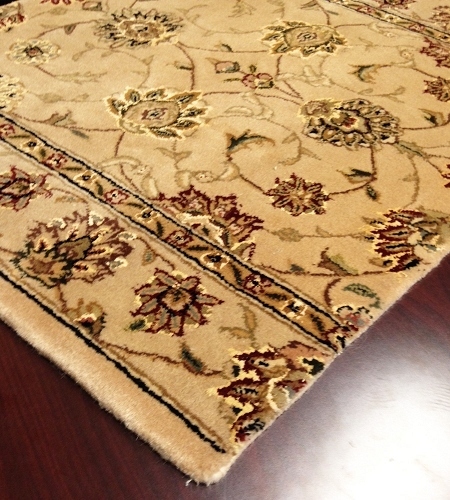 The premium wool and silk construction is how you add a luxurious look and the plush comfort of 1-inch high carpet pile. 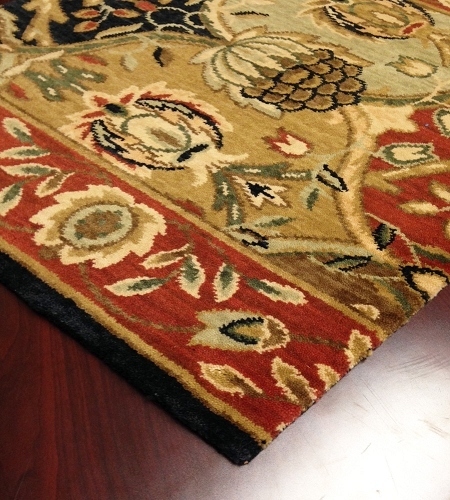 The colors are dark gold, burgundy, light green, forest green and black on a rich camel shade. 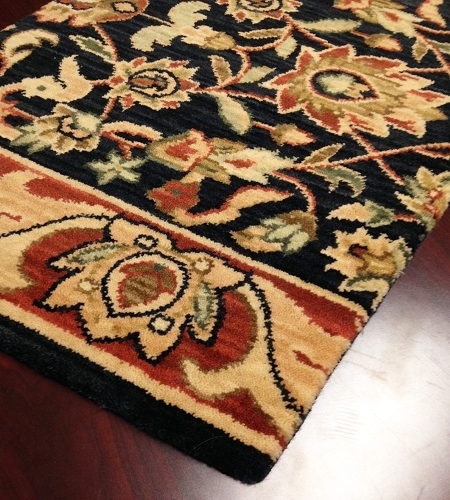 It's available in a 30-inch length from Payless Rugs. 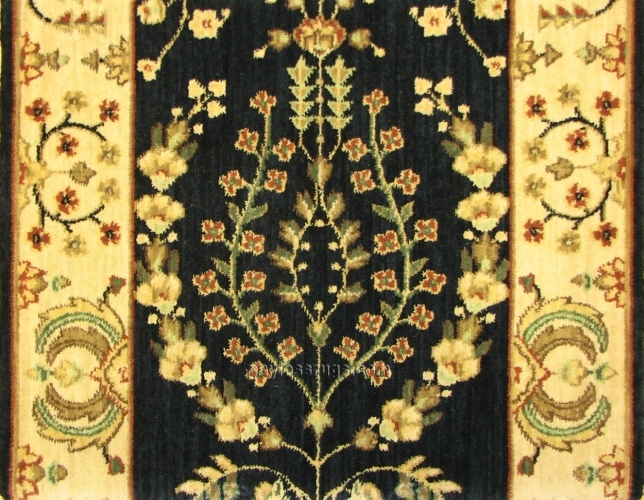 Lengths begin at 8 feet. 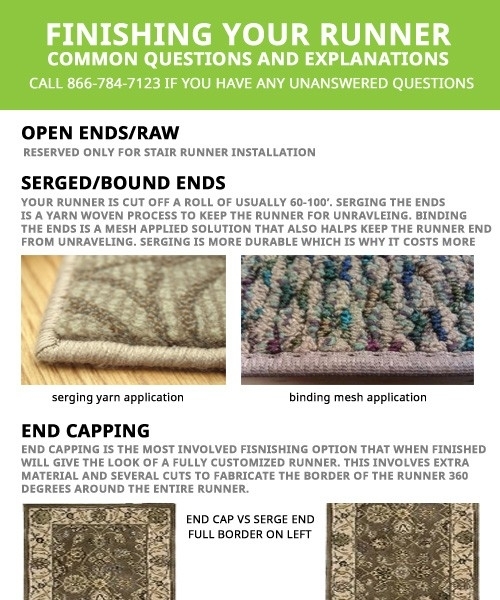 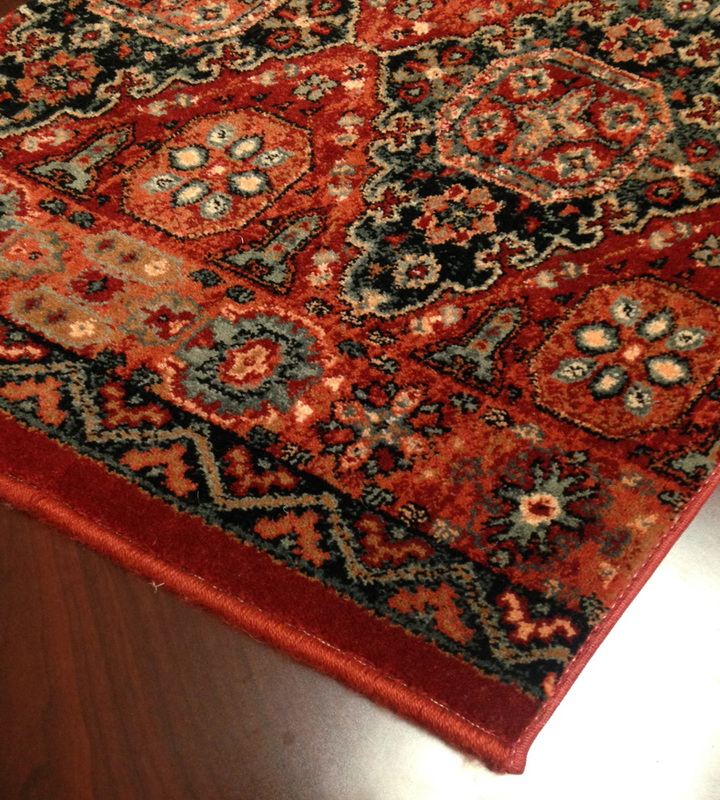 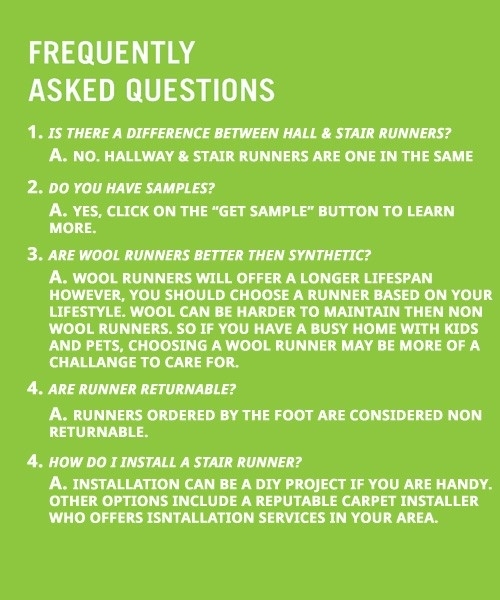 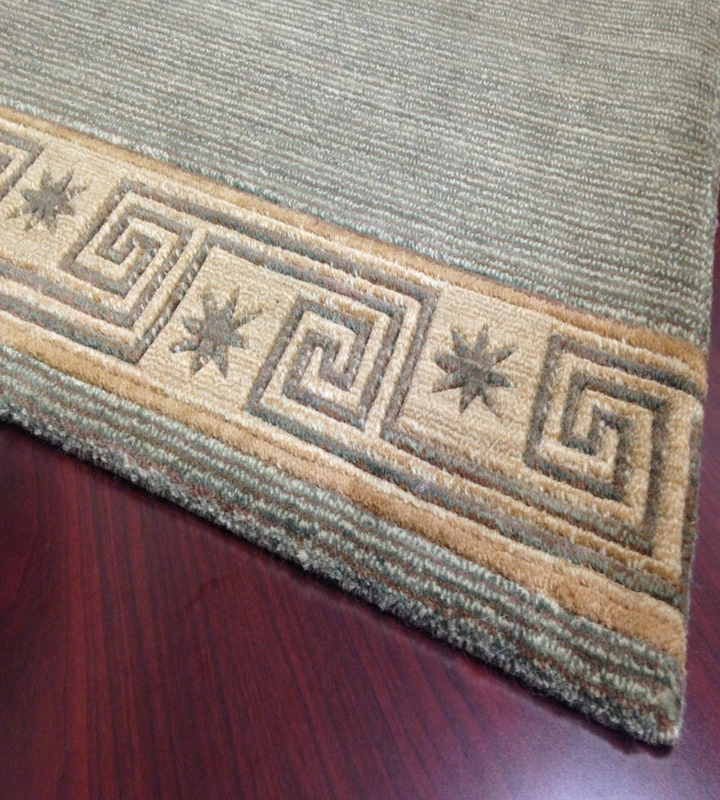 With our affordable prices, we are America's go-to source for premium carpeting. 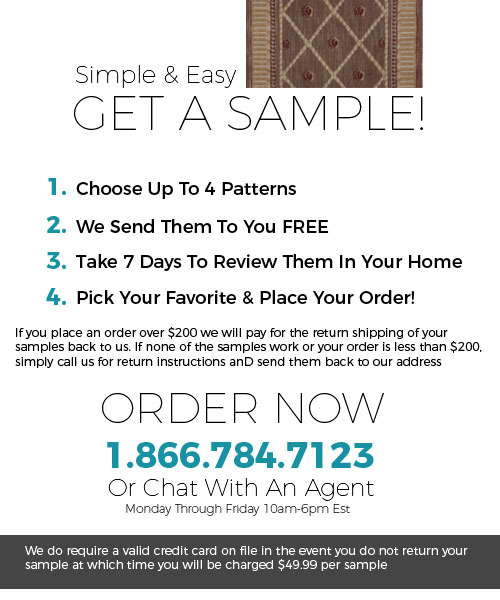 Enjoy exceptional customer service before and after every sale.